Congress theme: "Libraries, Citizens, Societies: Confluence for Knowledge"
Important notifications and last minute changes. The General Assembly reconvenes at the Closing Session where official IFLA Awards (Best IFLA Poster, Professional Unit Communication Award, Honours and Premier Awards) will be handed out. The official announcement for the WLIC 2016 location will also be revealed. Join IFLA President-Elect Donna Scheeder and speakers from around the world to discuss the evolving information environment and how libraries are developing their own action agendas to meet these changes. 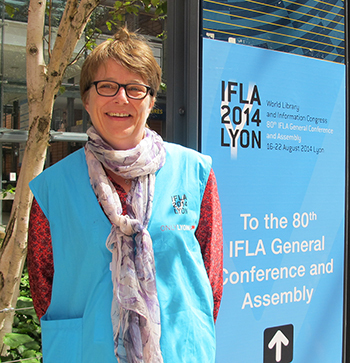 ​On Wednesday, IFLA President-Elect Donna Scheeder drew the winning name for a free registration for IFLA WLIC 2015 in Cape Town, South Africa. Registration for WLIC 2014 Library Visits will close today at 18:00. No registrations can be made after this time. Released this past July, the IFLA 2014 eLending Background Paper maps out today's eLending landscape across several geographical regions. The General Assembly is the annual general meeting of IFLA members. At this meeting, the President, Treasurer, and Secretary General will report on IFLA's annual activities and strategic directions. Pick up your voting documents! All voting delegates are asked to collect their necessary voting documents at the IFLA Secretariat in Saint Clair 2. 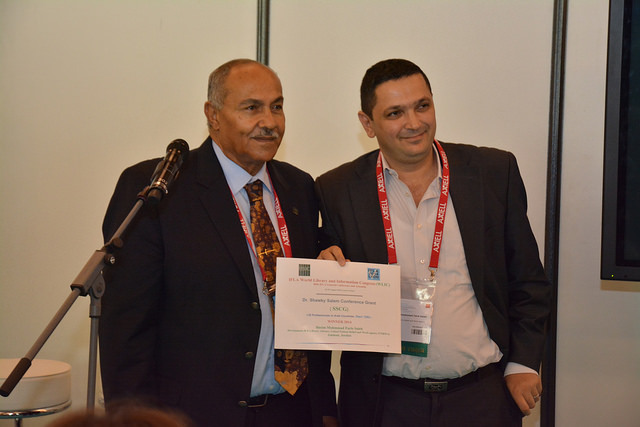 Win a FREE registration to WLIC 2015! Reports, interviews and other big stories. 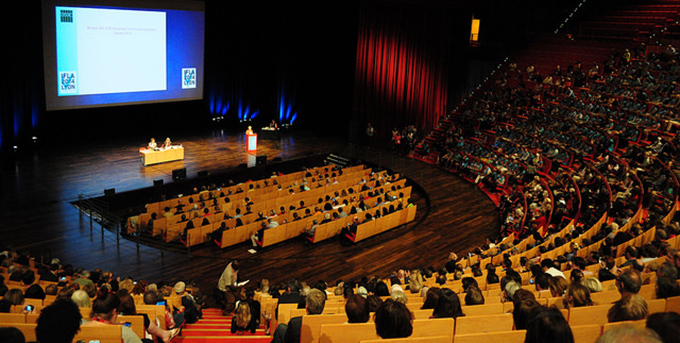 In total, approximately 3900 people passed through the doors of the World Library and Information Congress 2014 in Lyon. IFLA WLIC 2016 = Columbus, Ohio!!!! During the Closing Session, IFLA President Sinikka Sipilä officially announced the host location for the World Library and Information Congress 2016. Bassim Faris, Development and E-library Advisor, United Nations Relief and Work Agency (UNRWA), Amman, Jordanie. Georges Kepenekian, first Deputy Mayor of Lyon, in charge of culture, large events and citizens' rights, addresses questions on how access to information supports development and how libraries contribute to the development of society. For those who have not been able to make it to the posters presentations, or the congress, we have some impressions of ten poster presenters... interviews. Vous êtes volontaire à l’IFLA cette année. Êtes-vous bibliothécaire ? Celebrating 40 years of the IFLA Section on Education and Training! 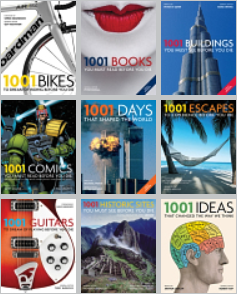 "1001 libraries to see before you die" launched, and Public Library of the Year 2014 award presented at the session hosted by IFLA’s Public Libraries Section and Library Buildings and Equipment Section. wlic2014 in other social media.